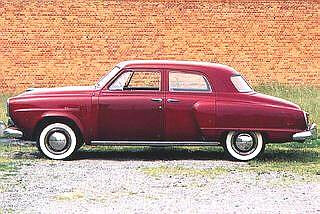 Do you remember the good old days of American cars that were really cars! As a 68-year-old male, I clearly remember the various cars I grew up with – the ones I drove, and the ones I wished I drove. Cars used to be different every year. It was actually fun to drive down the highway and identify each different make and model. 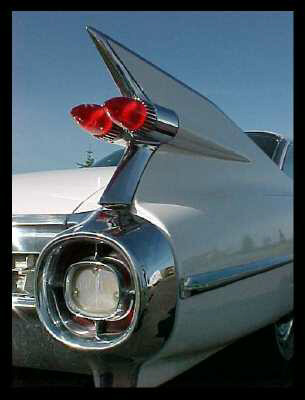 That was when you could clearly see the difference between a 1957 Chevy, and my all-time favorite, the 1959 Caddy! Back then, I could change my own oil and spark plus. When I was working on the motor, I could actually see the ground on either side! Except for the luxury barges, which started adding all that extra junk. As time went by, it started to get more and more crowded inside the engine compartment. I swear, “they” started piling things on so we could NOT fix things at home – we HAVE TO go to the garage! Then, one night in a corner bar, three car builders in Detroit hoisted a few and decided, “I know what, let’s just make one model. We can stamp them all out like a cookie cutter, then put different name tags on them!” They patted each other on the back, and ordered another round. 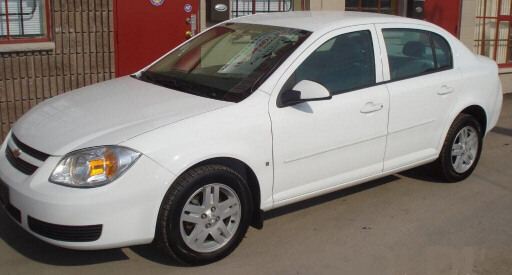 A few days ago, my 2006 Chevy Cobalt needed a new turn signal light for the left front. I stopped at a small mechanic shop, and after he took out a few screws and failed to dislodge the headlight assembly by tugging on it – hard – he gave up. “Ya gotta pull off the front bumper,” he said, after consulting his computer. “Pull off the bumper! To change a tiny turn light! You gotta be kidding,” I murmured under my breath.